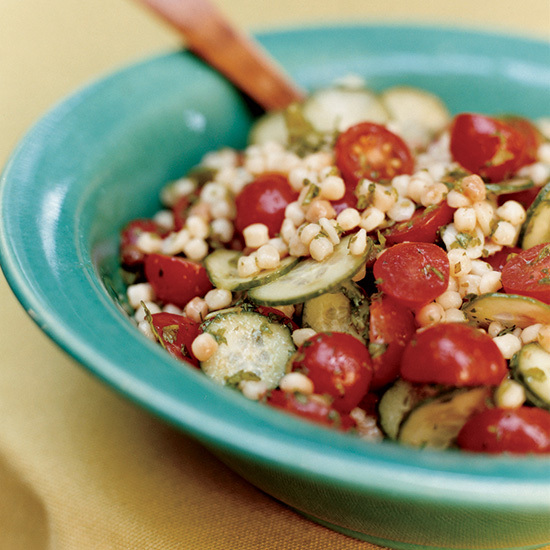 This light, fresh and tasty salad is perfect for summer barbeques. 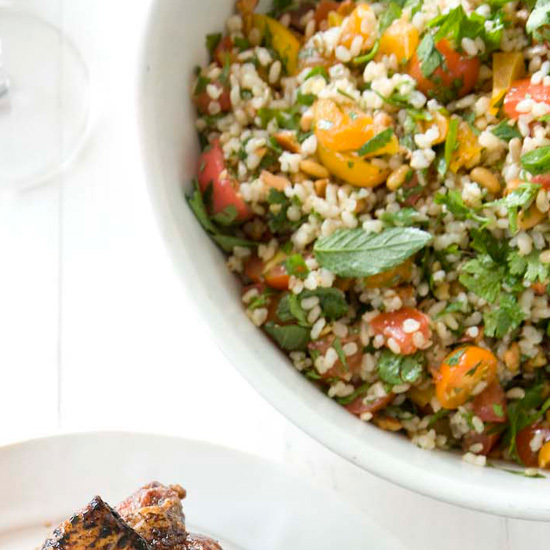 Try a few of our favorite recipes including ratatouille tabbouleh, quinoa tabbouleh and fregola tabbouleh. 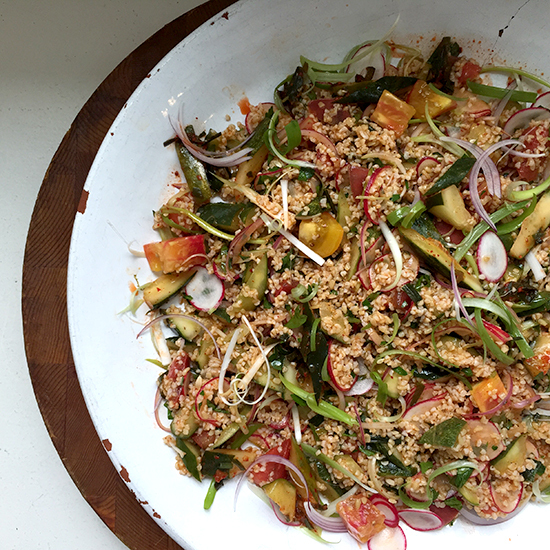 With plenty of flavors and textures, this one-bowl meal from F&W's Kay Chun is the perfect simple lunch or supper. 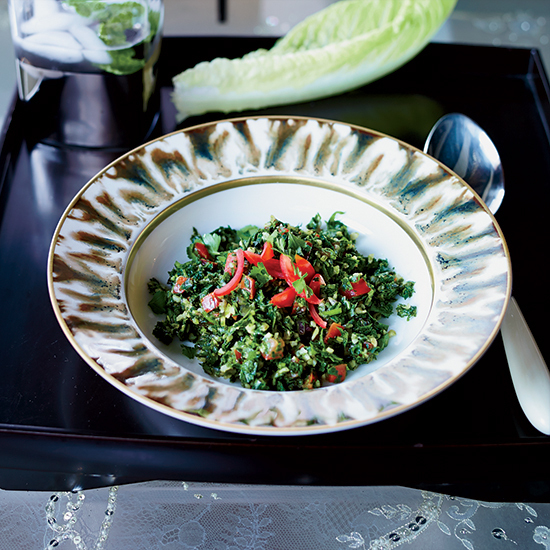 This hearty take on tabbouleh includes cooked vegetables along with the traditional bulgur, fresh tomatoes, scallions and parsley. 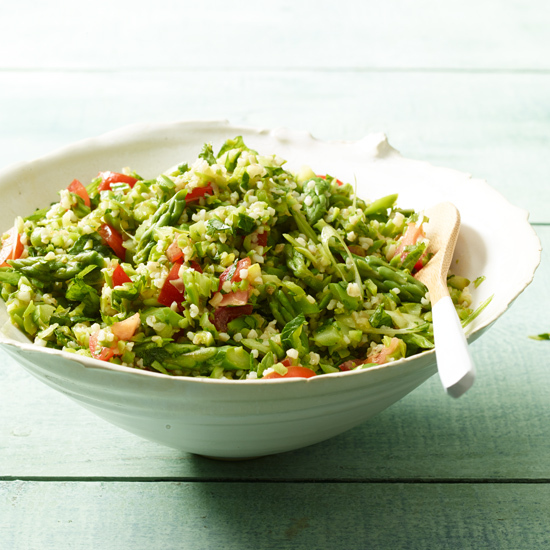 This superb version of tabbouleh has chopped asparagus as well as traditional bulgur, tomato, parsley and mint. 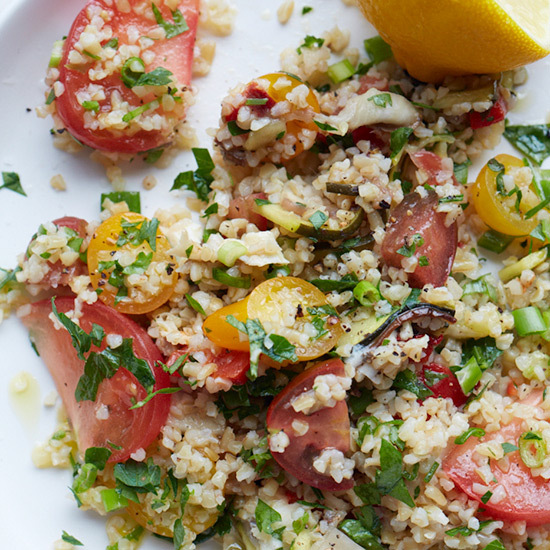 Quinoa is substituted for bulgur wheat in this gluten-free take on tabbouleh. 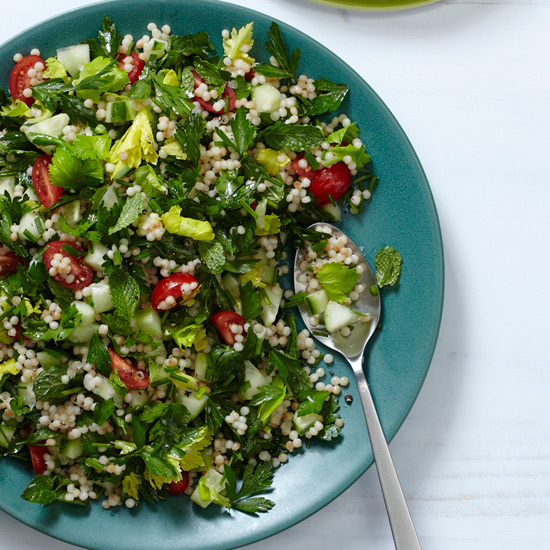 Like the Middle Eastern version, this salad is jam-packed with herbs. 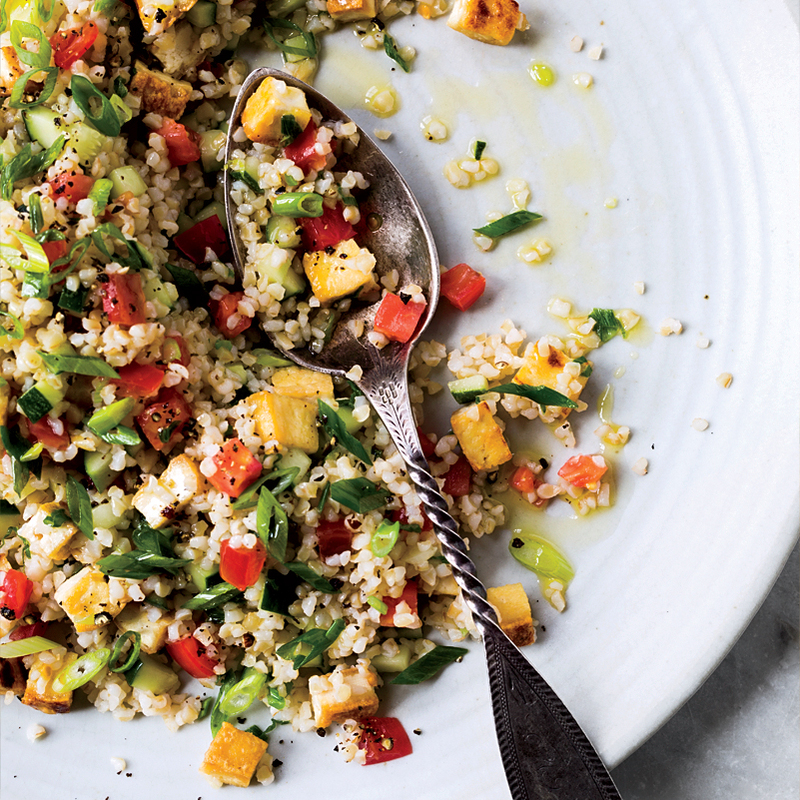 This herb-heavy variation of the Middle Eastern classic swaps the usual ratio of bulgur to herbs, making it brighter, leafier and less grainy than the standard salad. 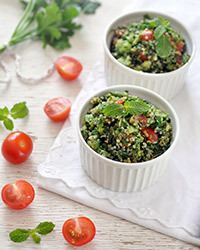 Tabbouleh is a Middle Eastern salad typically made with bulgur (dried and ground or crushed wheat berries that are parboiled). Here, warm brown rice takes bulgur's place. 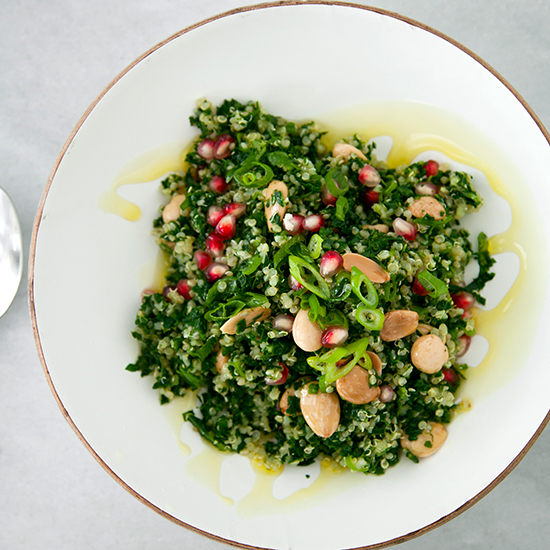 This quick, satisfying chopped salad combines powerhouse ingredients like kale, quinoa and pomegranate seeds for a great throw-together dish. Try this fun upgrade on the classic Lebanese dish by spicing it up with crunchy and addicting cucumber kimchi. 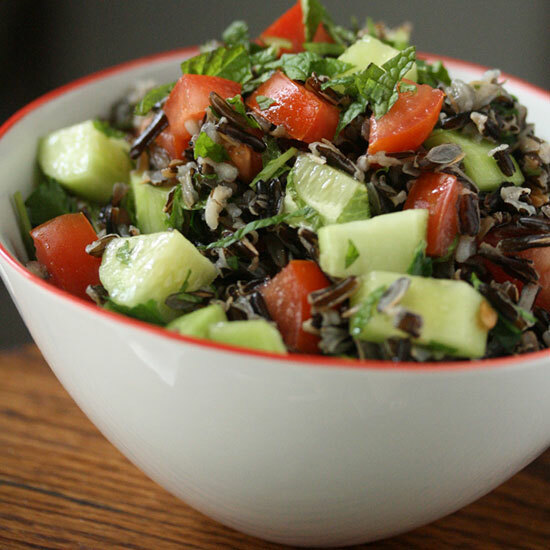 Using wild rice instead of the traditional bulgur wheat makes this an easy gluten-free version of the classic Middle Eastern salad.